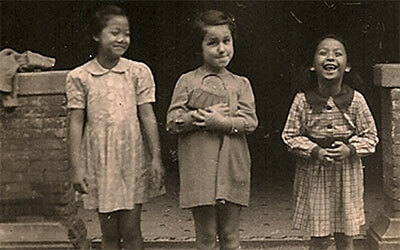 Explore this little know, salient story of how Shanghai became a haven during the Holocaust for some 20,000 refugees at a time when many national borders were closed to immigrants. "The Last Refuge: The Story of Jewish Refugees in Shanghai"
Discussion and Q&A with survivors after the film. 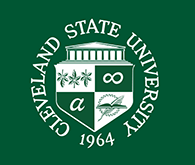 Sponsored by the Confucius Institute at Cleveland State University and Cultural Crossings. Posted 2018-03-12 11:33:23 by Barbara_Loomis.